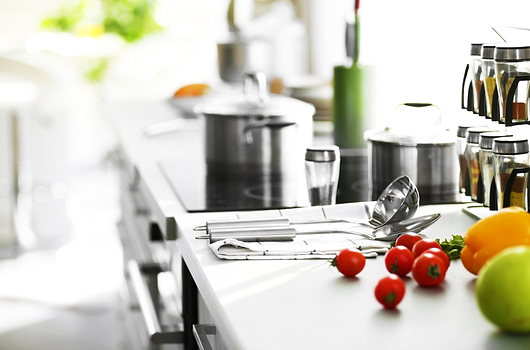 Why should you Feng Shui your kitchen design? Well, for starters, ancient cultures considered kitchen design to be the heart and soul blueprint of the home. Feng means wind and Shui means water. 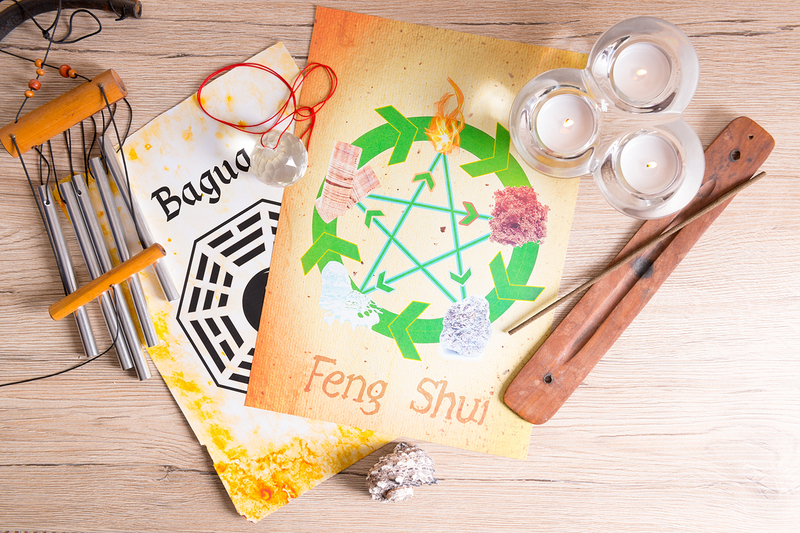 In Chinese culture, wind and water are associated with good health, so good Feng Shui comes to mean good fortune. The truth is, today’s high-tech kitchen design can sometimes make the kitchen feel cold and industrial-like, without the warmth needed to appropriately feed the soul. There’s a focus on the latest appliances, gadgets and that seamless look. Feng Shui expert Rodika Tchi told About.com, that looking at many home decor magazines she often wonders if the new kitchen is jus that or a medical examiner’s room. “We have lost the feeling of the soul of the home and the magic that is created in the kitchen,” Tchi says. In the Feng Shui system, the kitchen is the place where food is prepared to fuel, nourish and sustain us, so here are 10 golden rules to achieve this goal! If you’re fortunate enough to be working with new home construction, ideally the kitchen should be in the back of the house or just behind the centerline of the house. According to SheKnows.com, avoid designs where the kitchen is seen immediately upon entering the house, as this can allow for digestive, nutritional and eating problems. 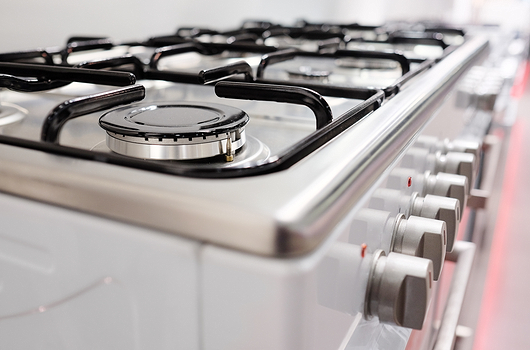 Since the stove is a fire producing appliance, it has its elemental importance. For starters, it should be facing out. It’s very important for the cook to be in a “commanding position” when at the stove, not with her back to the door. Usually, south and southwest are considered ideal Feng Shui kitchen spots for the oven. It’s also recommended that you rotate the burners you use as the stove represents prosperity and this will ensure your money supply will come from various sources. We like that! Good lighting is essential. It’s both functional and adds ambiance. But did you know it also affects our health and sense of well-being? 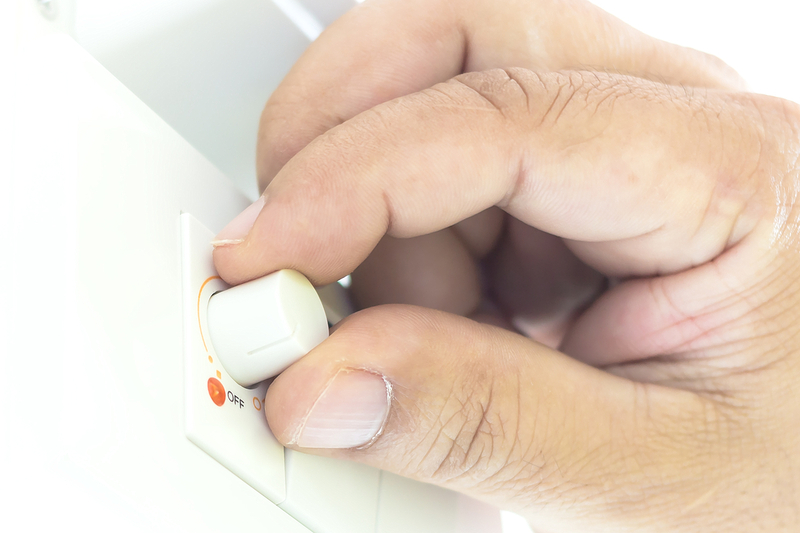 Natural lighting is always optimum, but if you don’t have this, dimmer switches are great to control the light output in any room. Aim for lighting fixtures on various eye-levels, such as under-cabinet lighting for instance. Fluorescent lighting for extended periods is not great for the body and soul, since it can cause eyestrain and stress the nervous system.